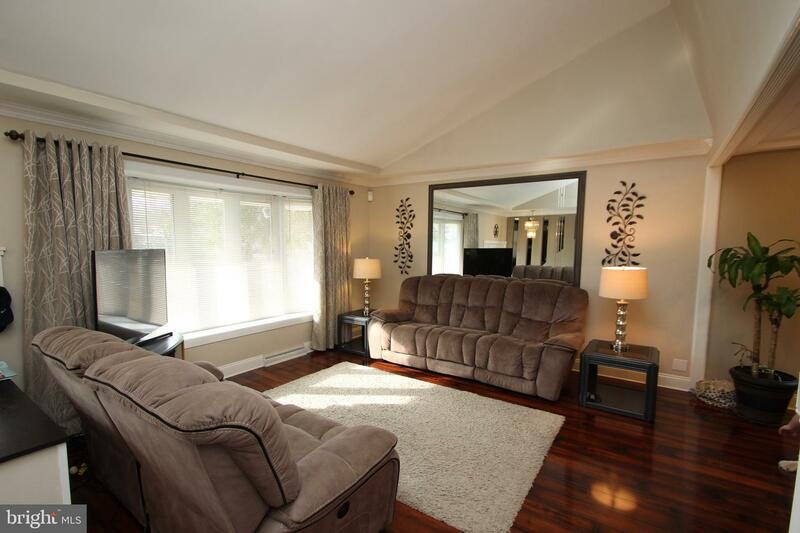 PRIDE OF OWNERSHIP is evident inside & out as the owner upgraded this home as it is now the epitome of comfort and perfect place to relax! 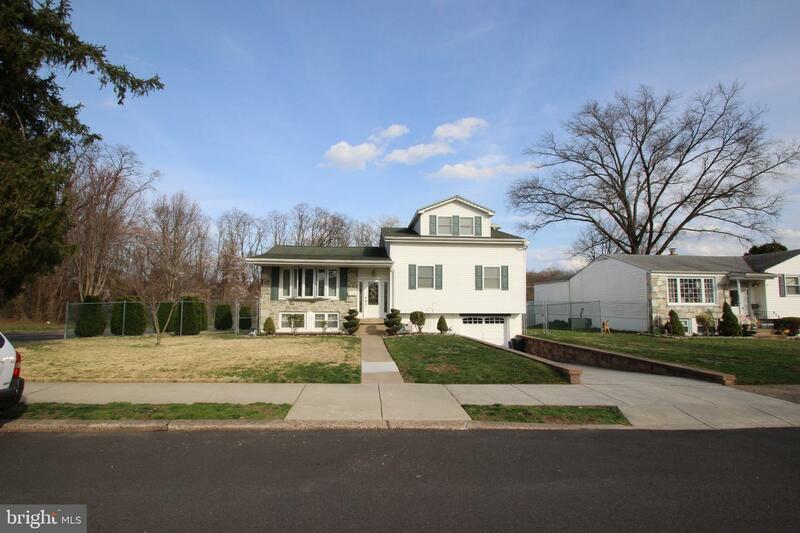 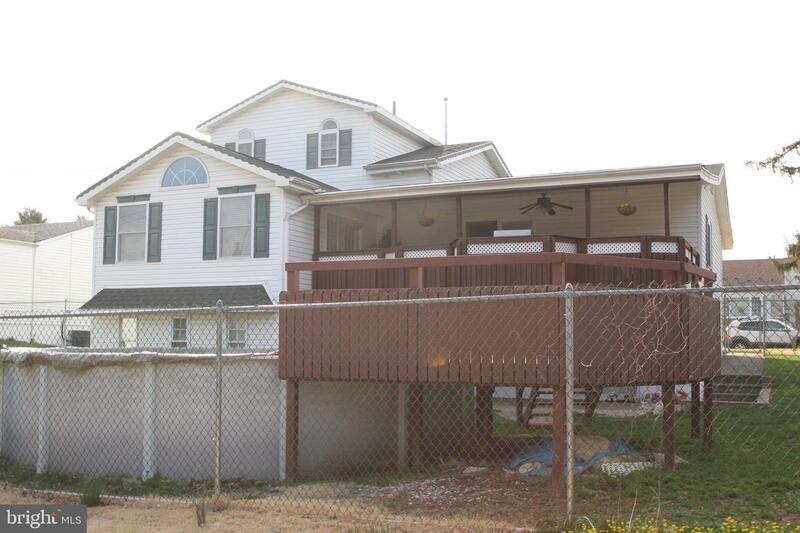 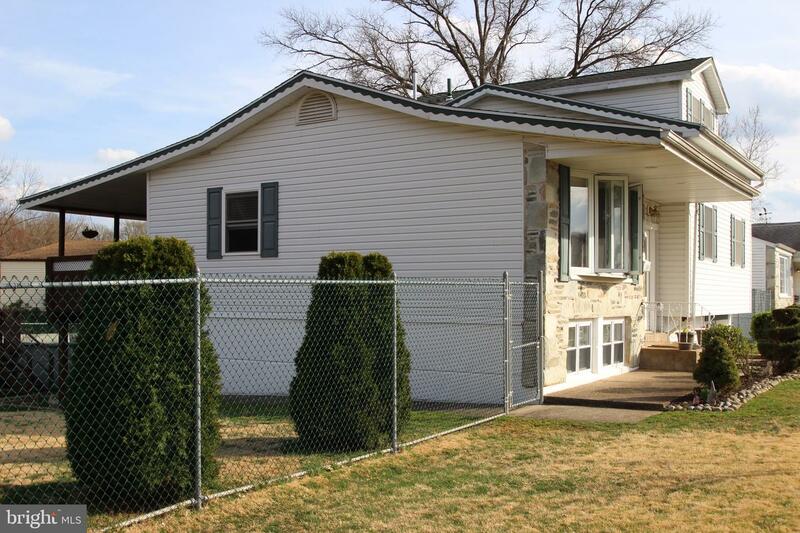 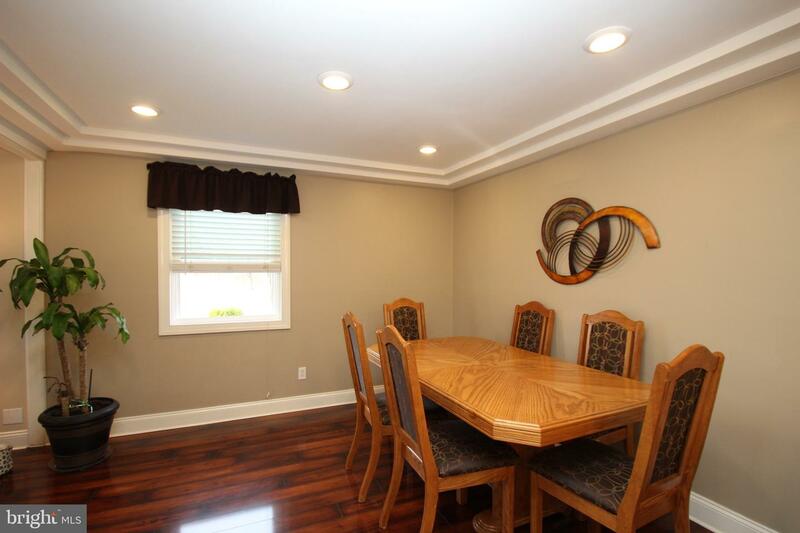 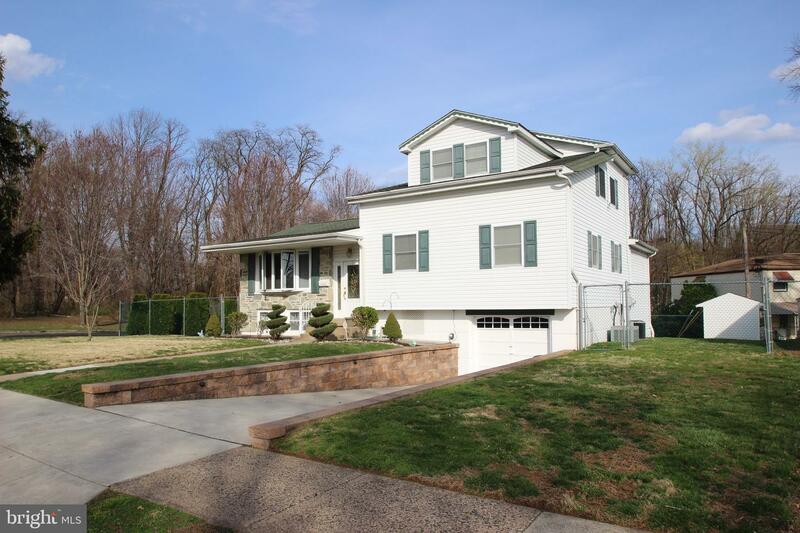 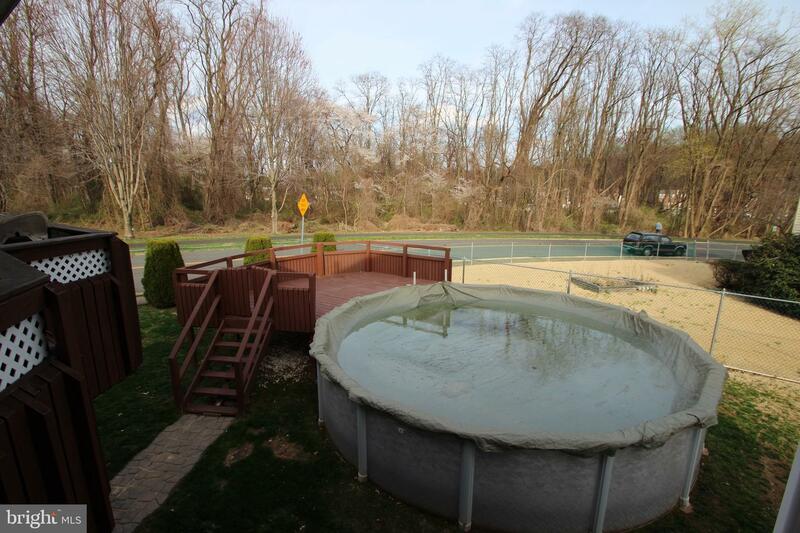 WoW BeAuTiFuL Split-Level Style *Corner Lot* up for sale in the lovely Bustleton section of Philadelphia! 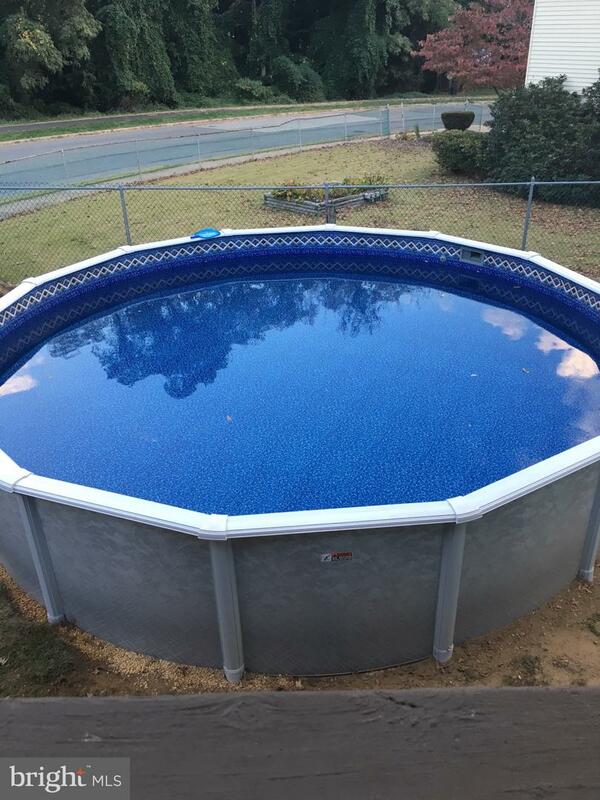 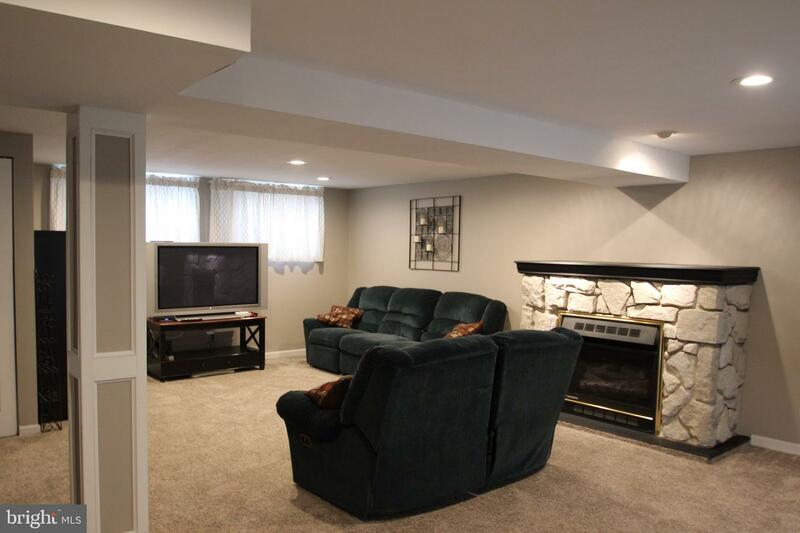 5 BEDROOM 2.5 Baths and a game room!Curb appeal: Meticulously maintained property under trimmed trees and hedges.6 ft fencing surrounds the back yard, additional deck and above ground pool.Step into the home at the Foyer that will take you to the lower level or main. 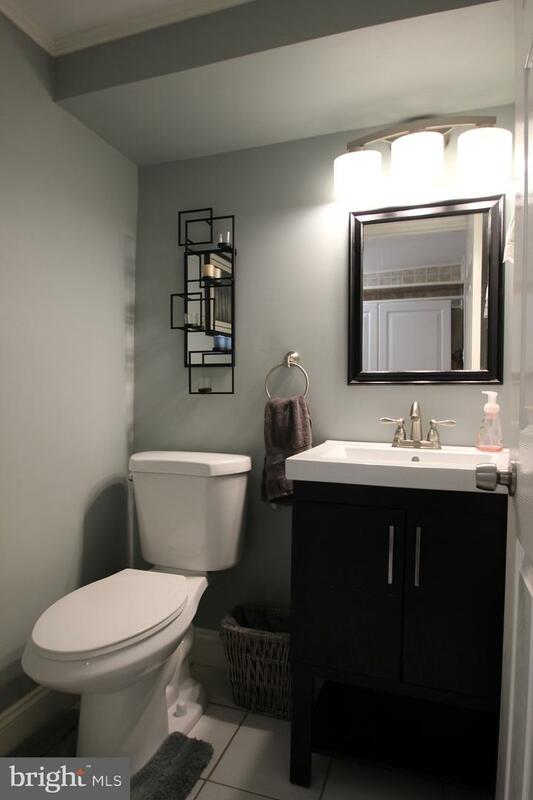 *Main Floor Features: From the moment you enter the spacious and light-filled living room you will feel the warm serenity home feeling as you gaze at the well-maintained laminate floors and high ceilings! 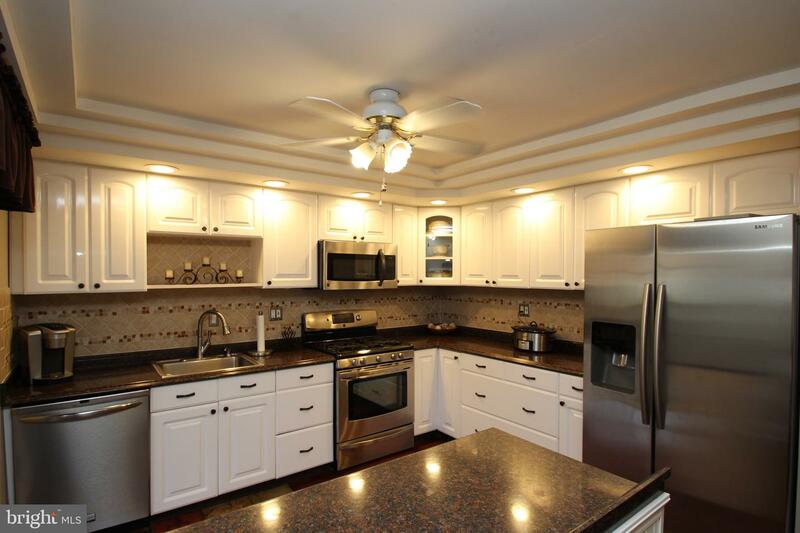 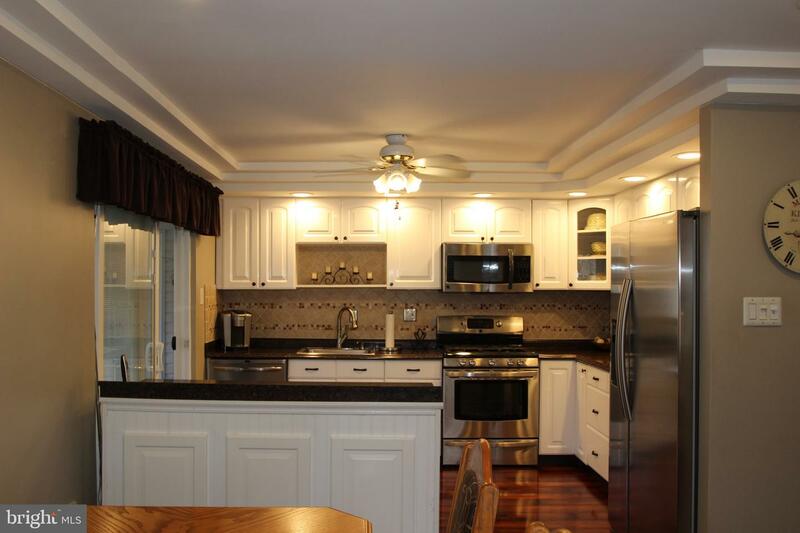 The gourmet kitchen features lots of cabinet space, Stainless Steel appliances w/modern amenities w/ walkout. 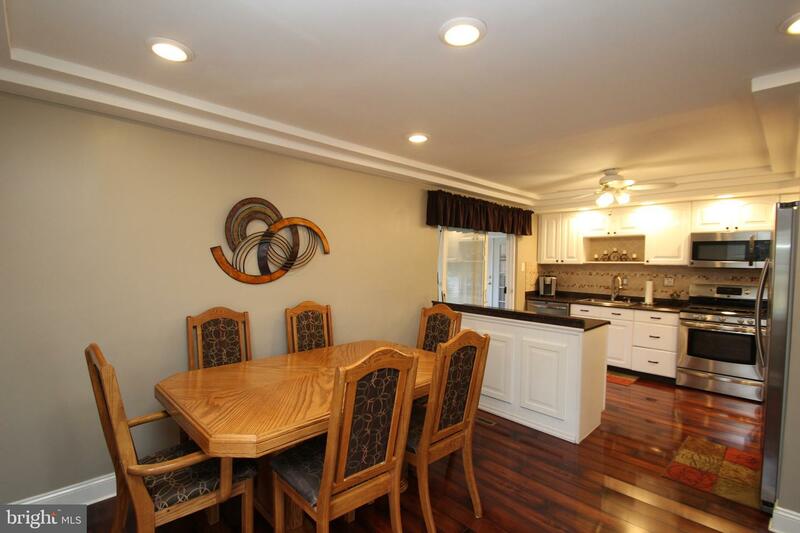 Dining room area sits adjacent to the kitchen and the living room w/OPEN Floor Plan, recessed lighting generously surrounding a built in Island w/ addition storage. 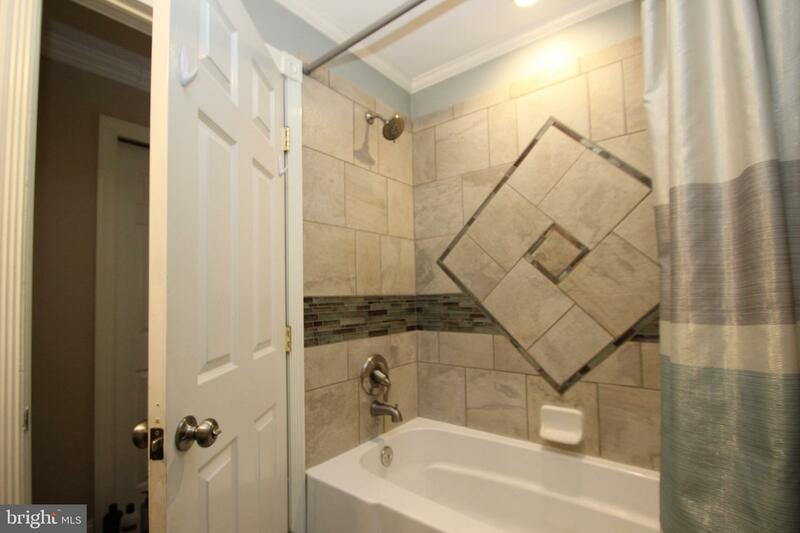 Stroll down the hall to find 2 Additional spacious bedrooms, office hall 3-piece bathrooms surround in custom tile. 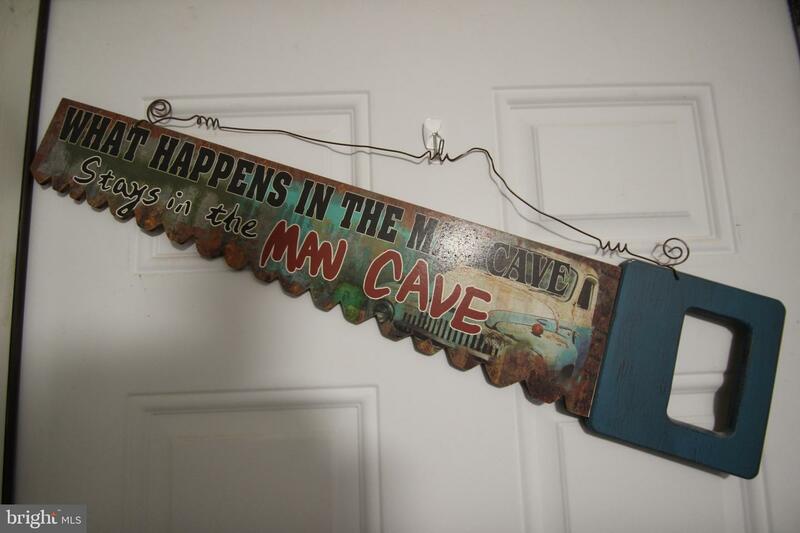 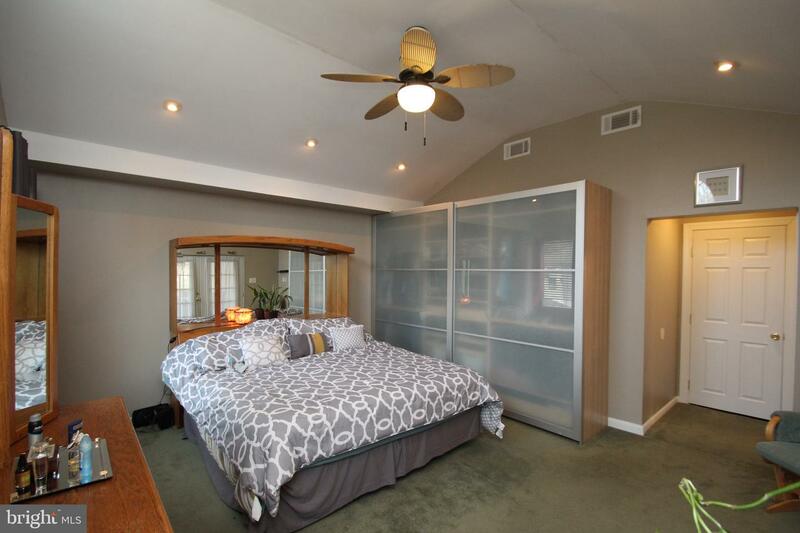 Enter the private back area into the Master Suite! 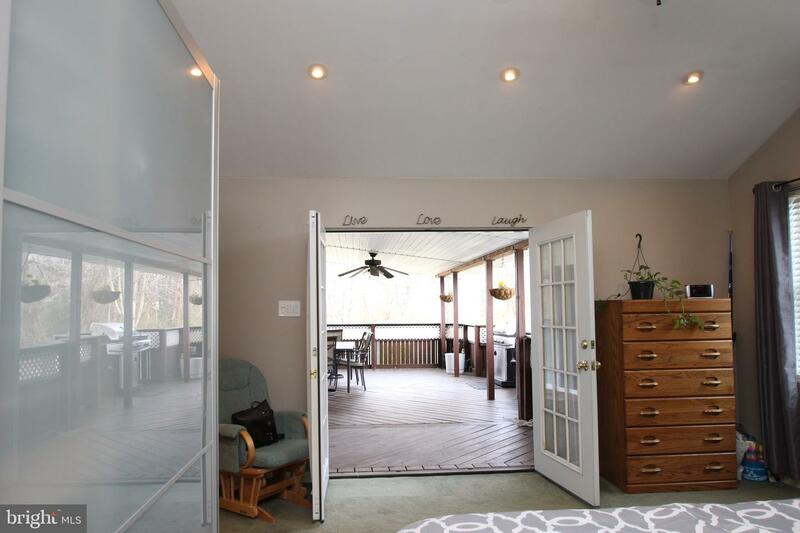 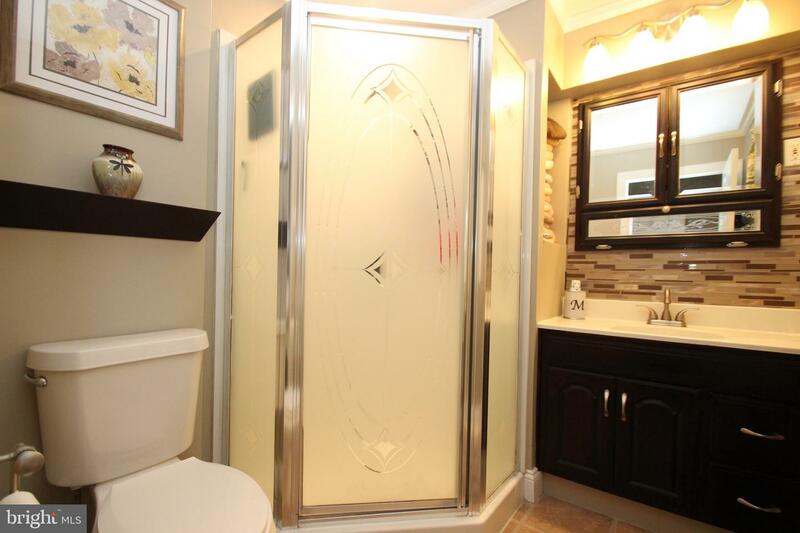 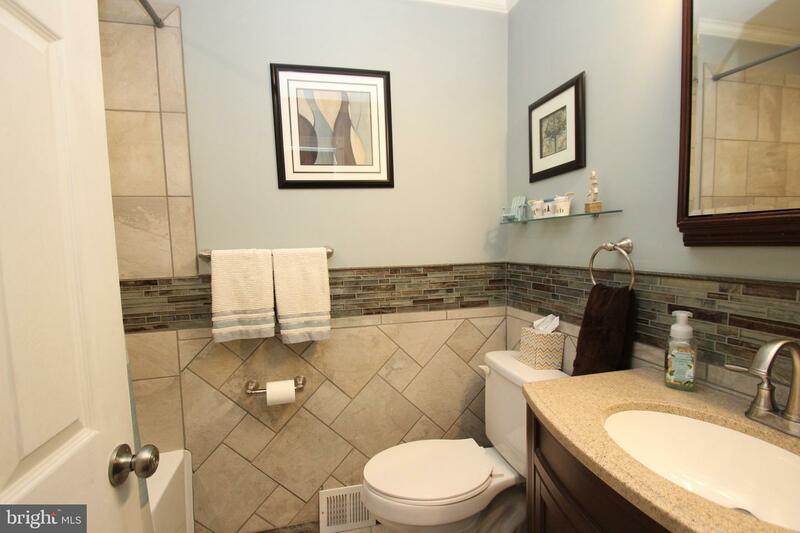 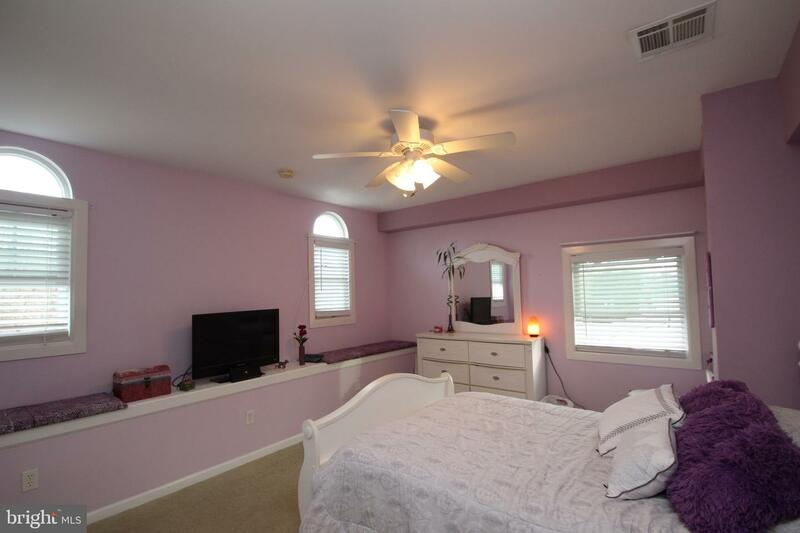 3-piece Master Bath walk in shower, and Bedroom w/high ceilings w/ French Doors leading to the oversized Deck. 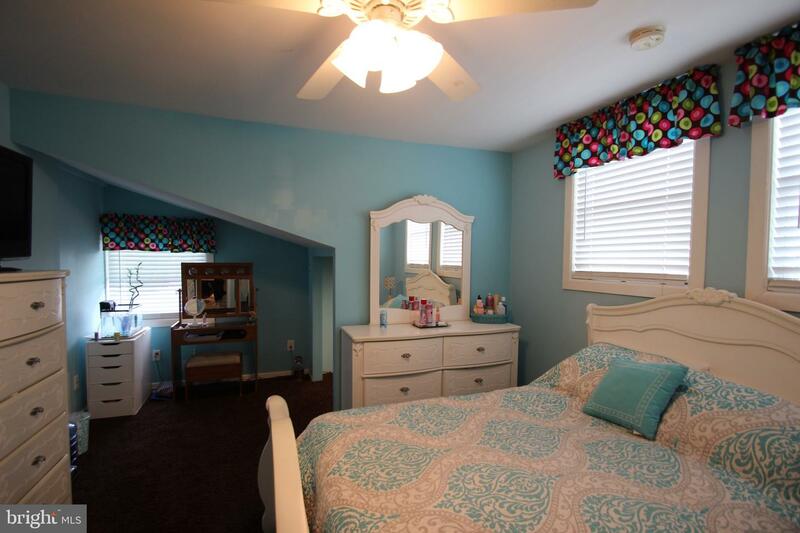 UPPER Level 2 additional bedrooms and storage. 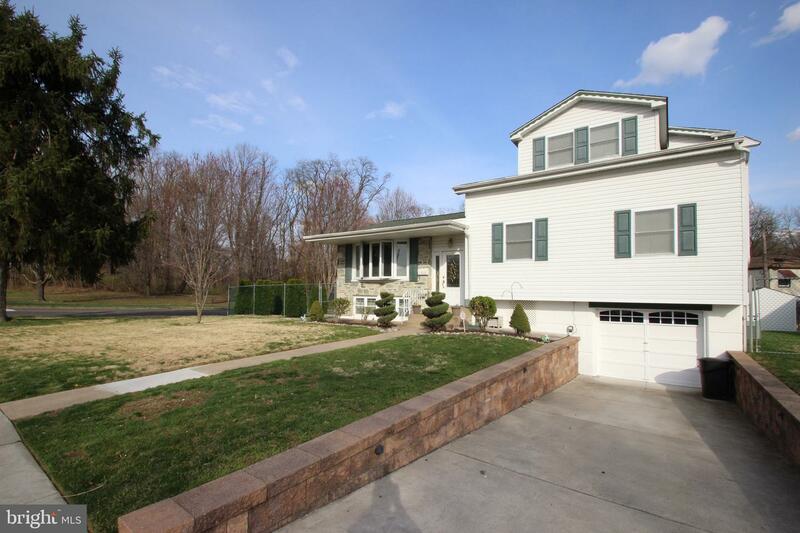 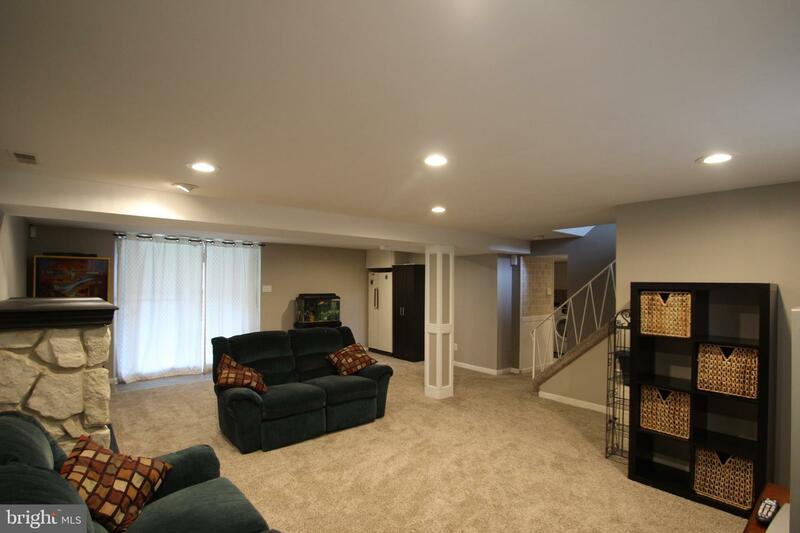 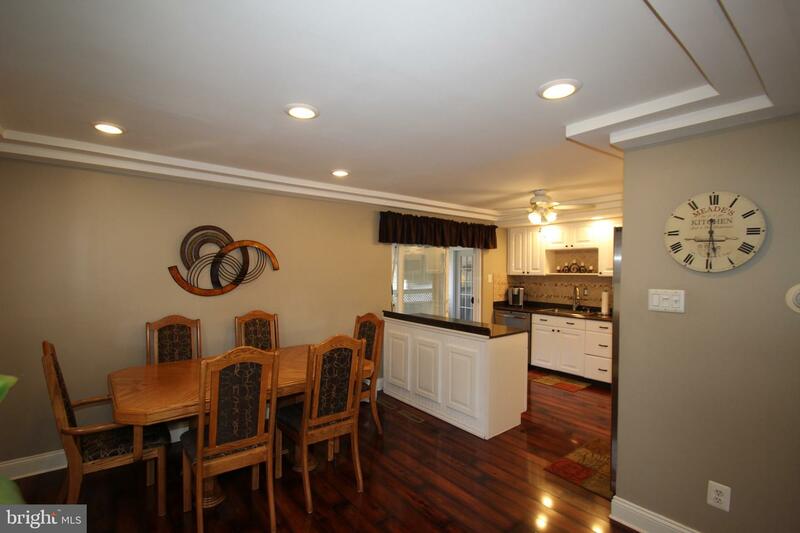 *Lower Level -Full Finished Walk Out Basement- The Family Room has a focal point of the fireplace for those cold days/nights, Wall to Wall carpet flooring along with an exit to the fenced in yard. 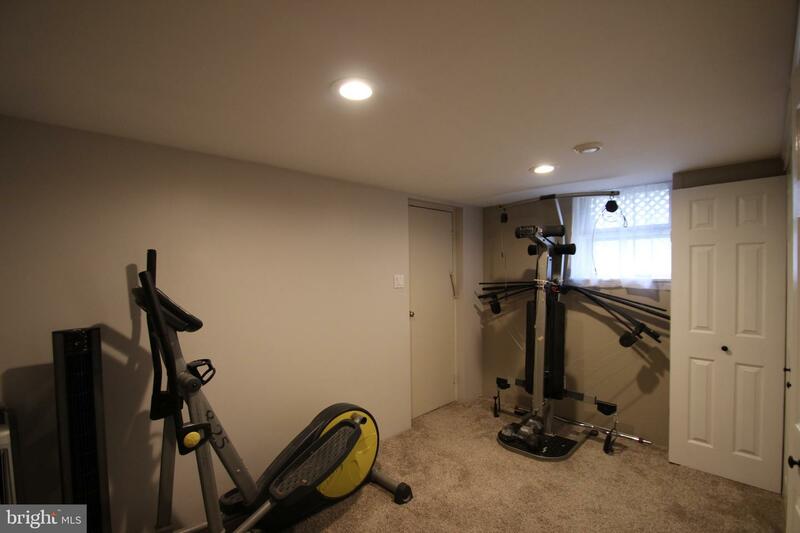 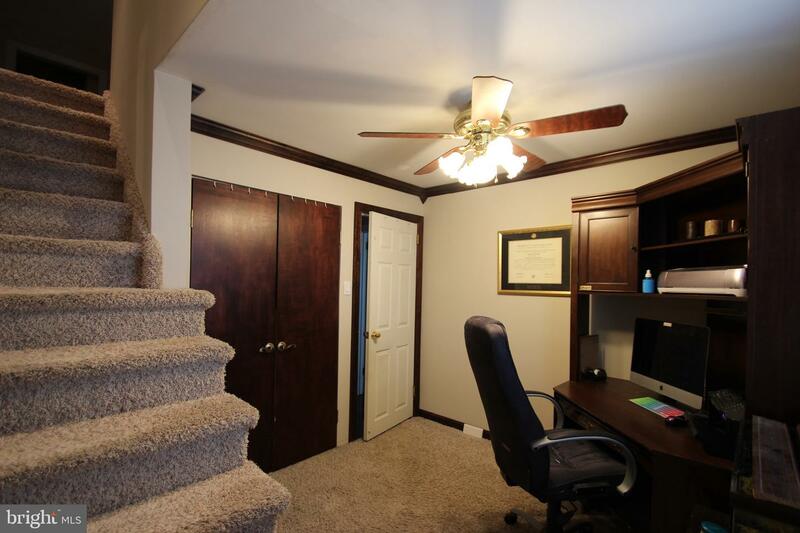 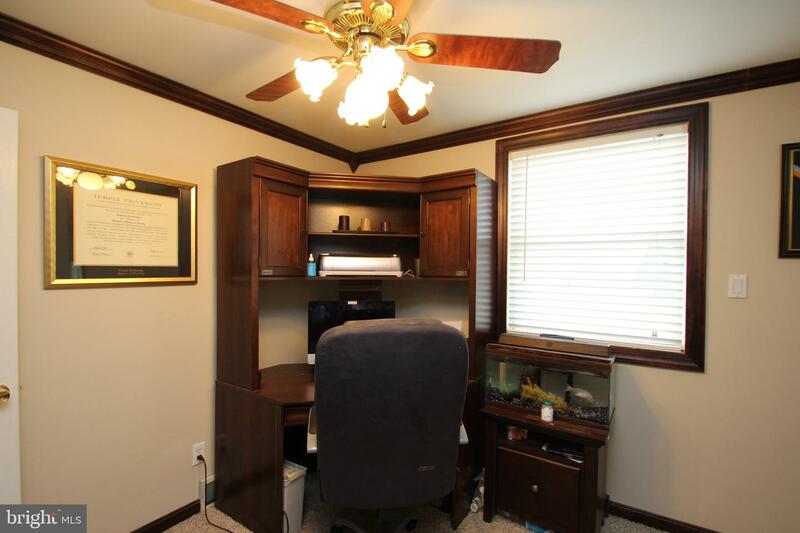 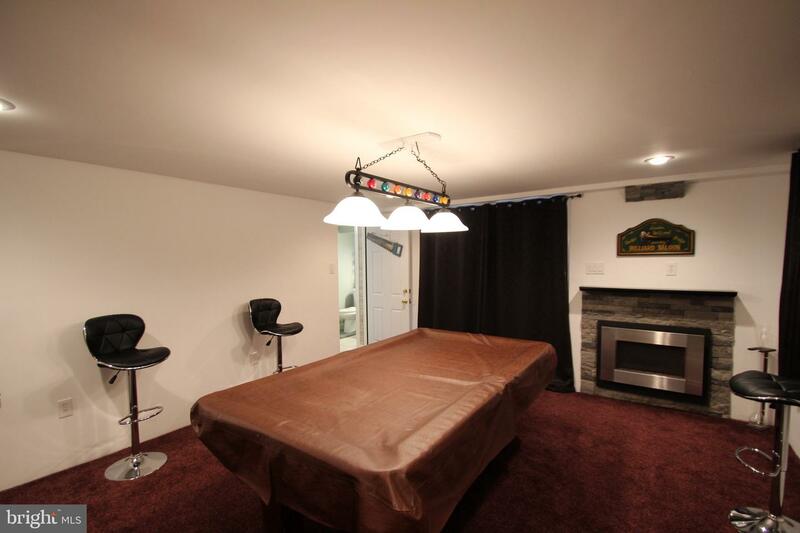 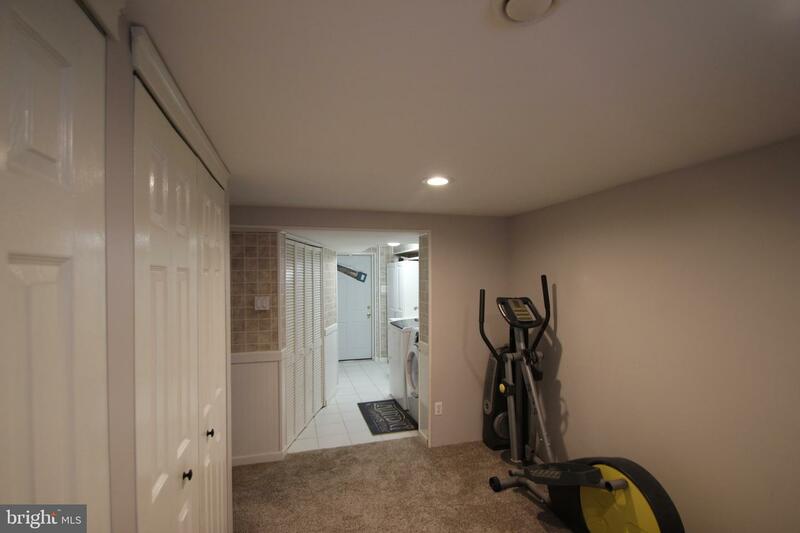 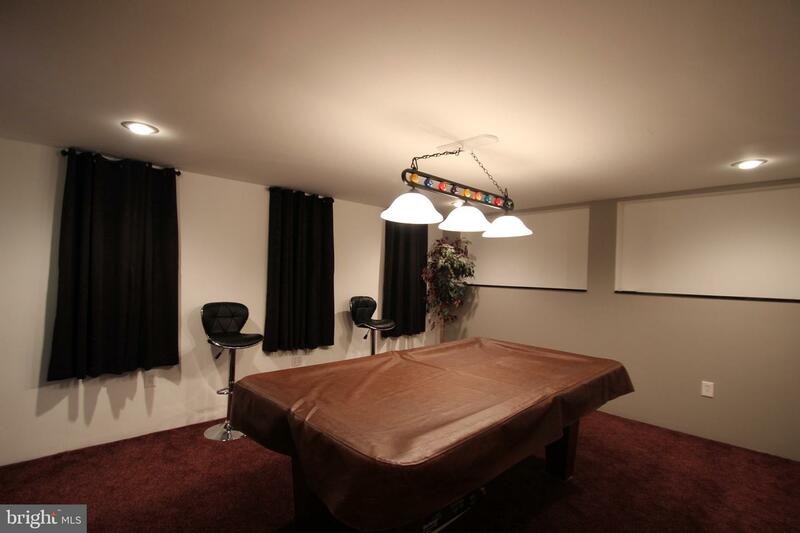 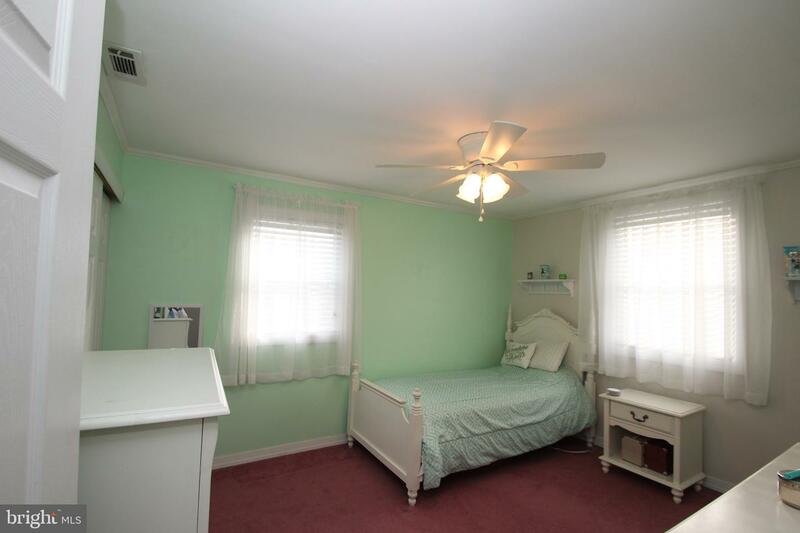 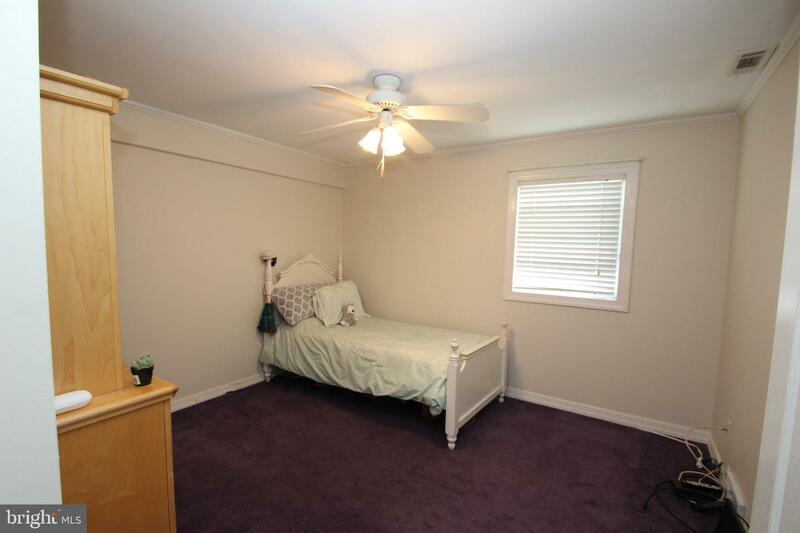 Workout area, plenty of additional storage and A bonus room used as a GAME ROOM w/ fireplace! 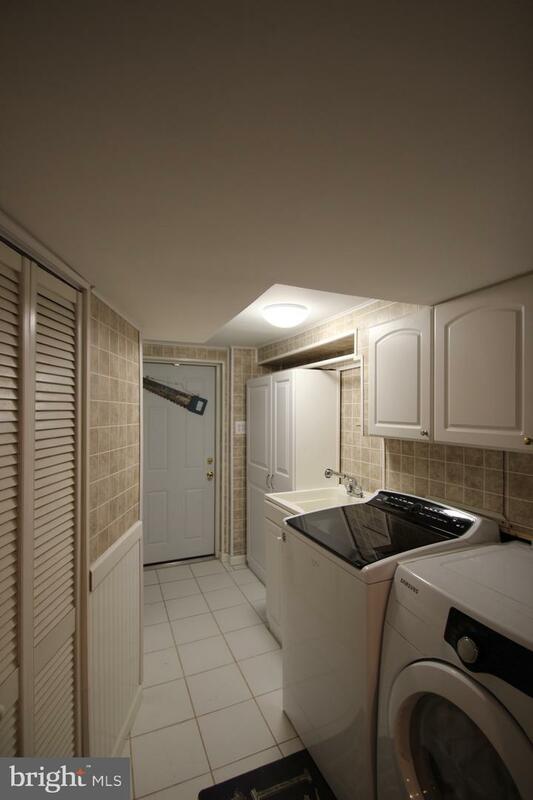 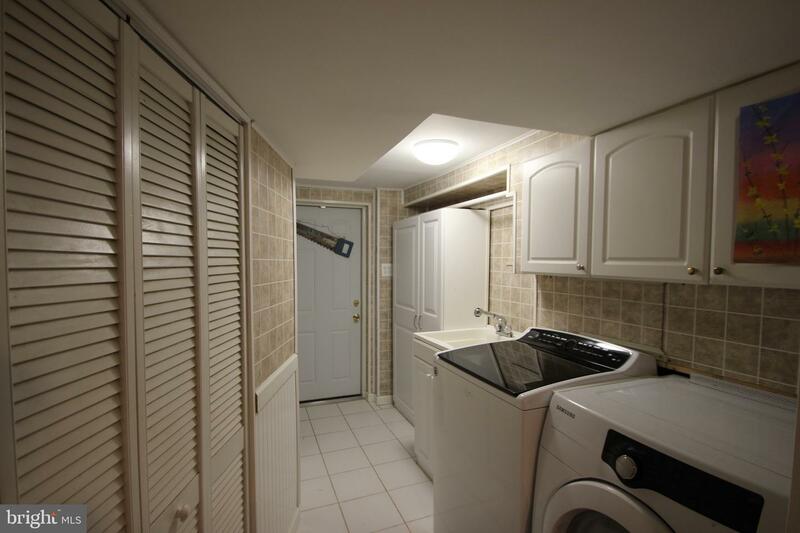 Laundry Room/utilities and inside entry to the one car garage. 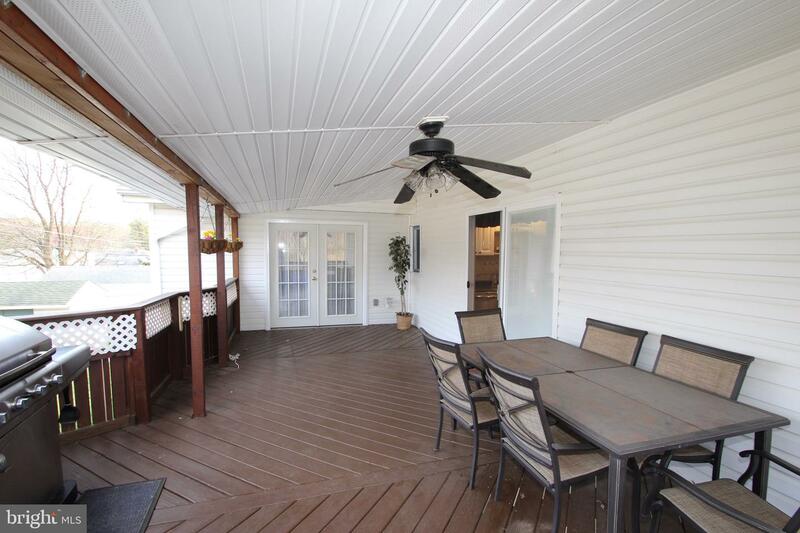 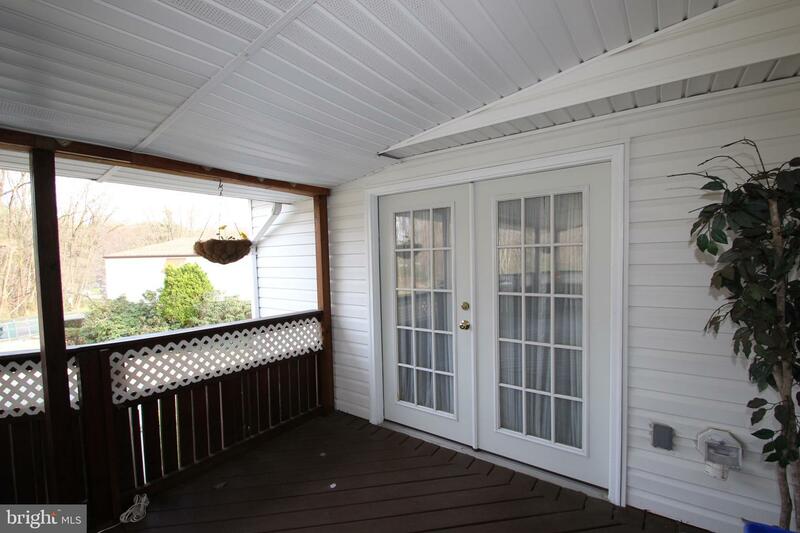 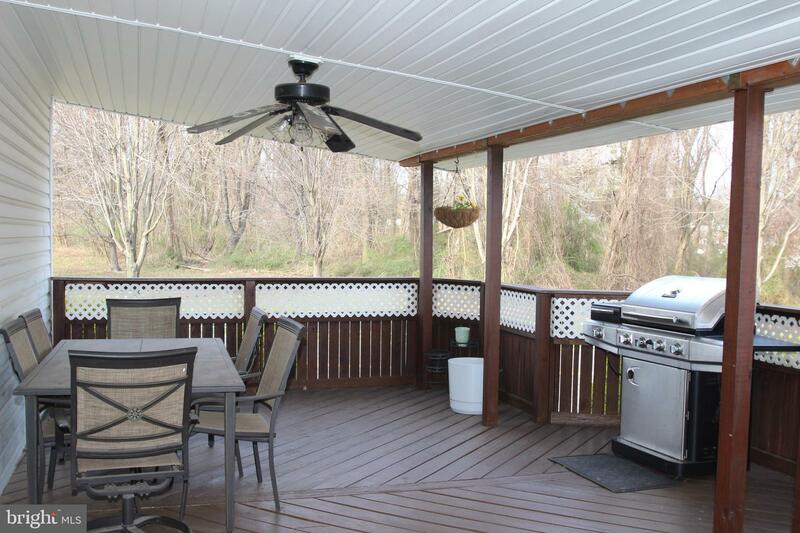 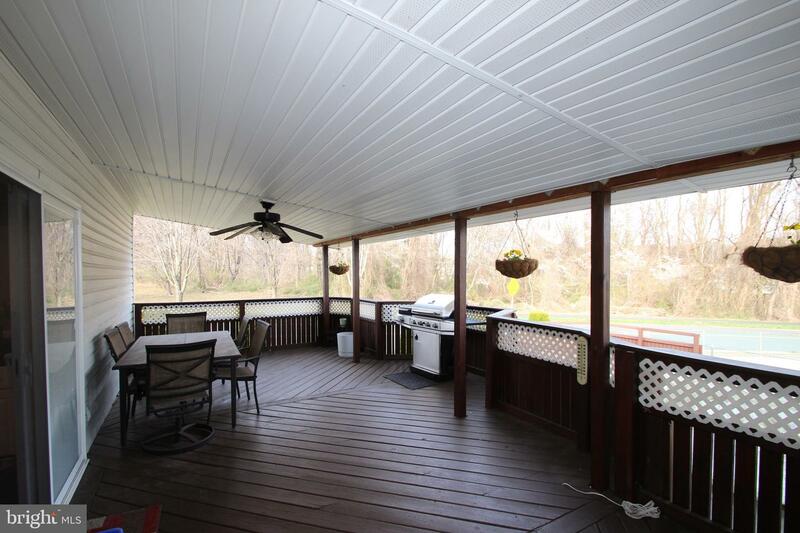 Outside Patio -great for entertaining of Friends and summer barbecues! 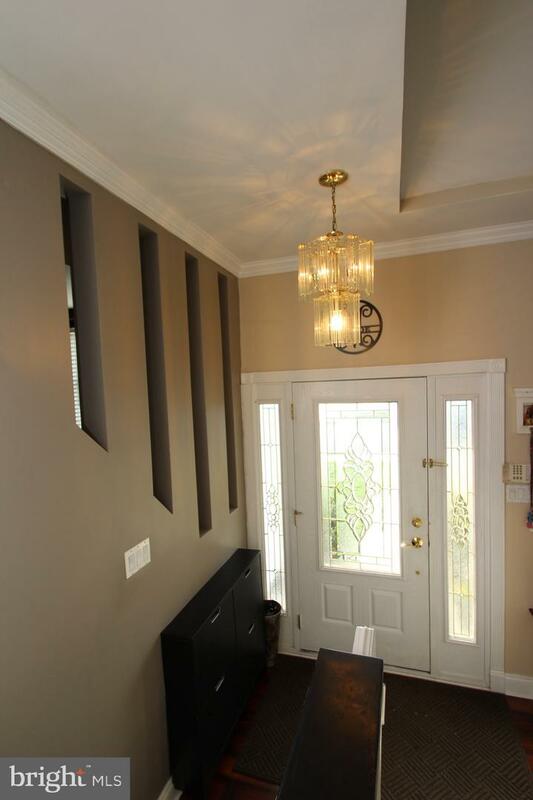 Perfect peaceful place for the morning cup of coffee as you view the park like setting across the street. 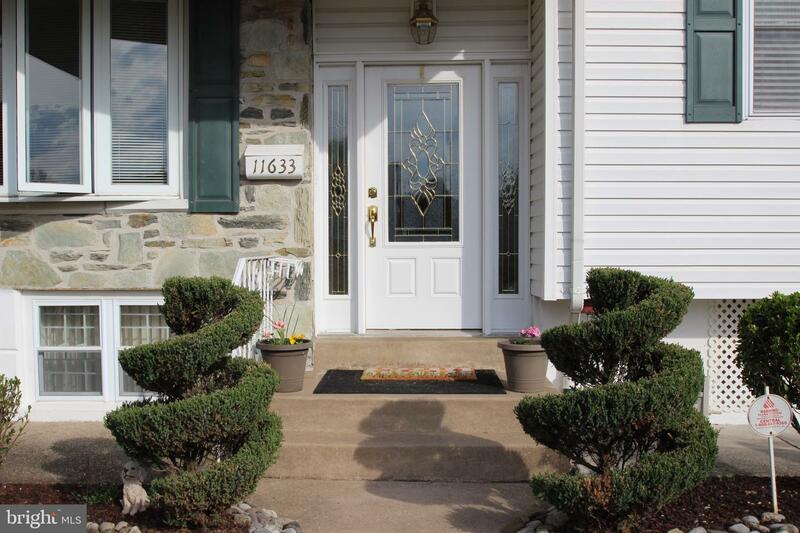 Celebrate the dream of home Ownership ~~~ make your appointment.